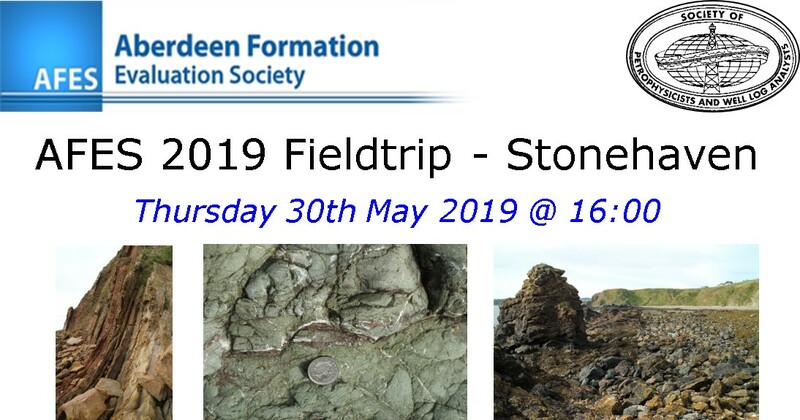 Join us for an evening fieldtrip along the exposures north of Stonehaven town to see Devonian fluvial rocks, the Highland Border Complex & Highland Boundary Fault. We will meet outside of the outdoor swimming pool at 16:00, walk along the foreshore between Cowie Bay & Craigeven Bay, and back long the cliff-top path. Dinner in Stonehaven is optional also (self paid). A charge of £10 for members & £5 for students, payable on the day, will be donated to The Archie Foundation. please inform the organisers/fieldtrip leaders of any medical conditions that are relevant before the trip.